Arts Trail @MacPherson showcased the co-created artworks of Arts @ MacPherson where the public was invited to be charmed and inspired by the neighbourhood stories from both artists and residents. Participants were also invited to come contribute to the artwork itself as they explored hidden gems of the area. Residents worked alongside artists and community partners to design and create three art installations in MacPherson which celebrated stories and unique qualities of the neighbourhood. Participants took part in photo-taking, painting, sculpting, cooking and game play. 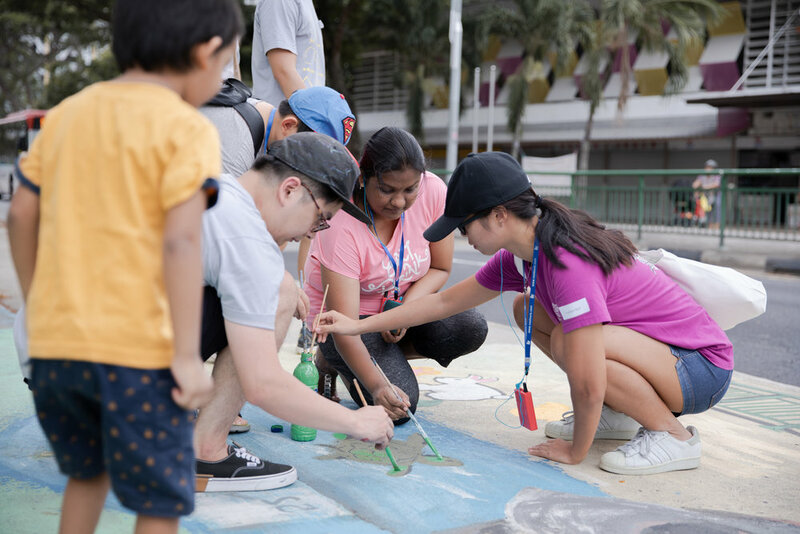 With paintbrushes in hand, residents helped transform the public walkway into a visual diary of what memories mattered most to them and their neighbours. 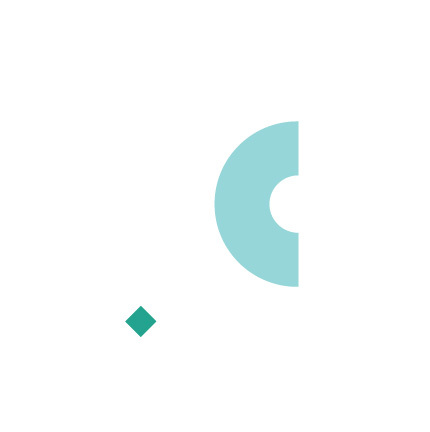 Art group, Artsolute, led the way in facilitating the overall vision and painting of the mural. 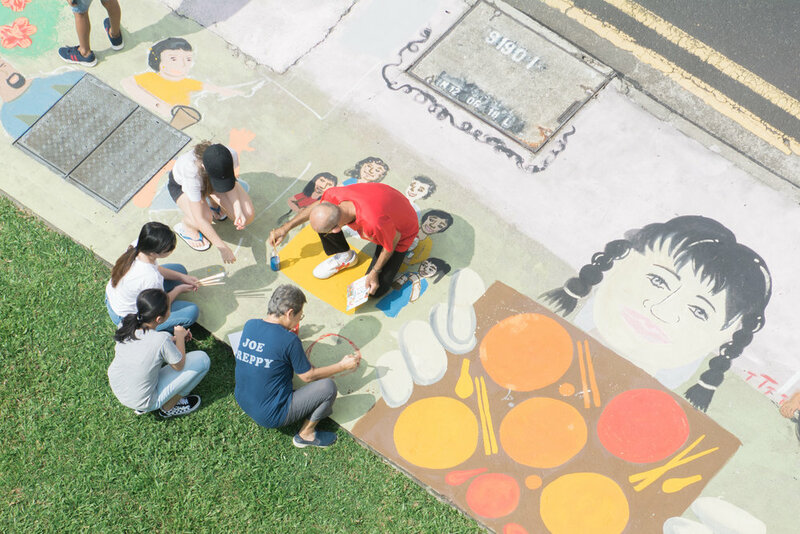 During MacPherson CCC’s Art Trail, residents stopped by the pop-up to share about the neighbourhood spaces in which they had the most memories. They also were able to read stories from their neighbours and share some of their own.